The „Most Dangerous Writing App“ helps you being productive – by deleting all of your progress if you stop typing. 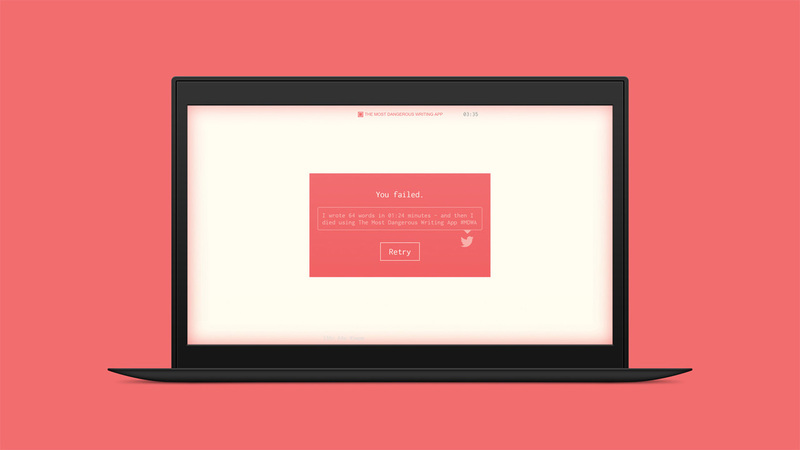 Online person Manuel Ebert created this devious little webapp. Simple ideas are often the best.